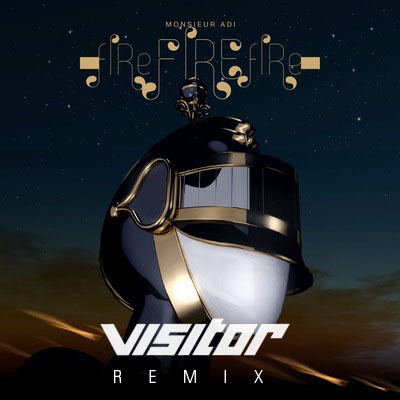 Since it's Friday I wanted to leave you with a great dance track for the weekend and there aren't too many out there as good as this remix Visitor did for Monsieur Adi's track "Fire Fire Fire" which is exactly that FIRE! Been playing it out in my DJ sets tons and kind of always in awe every time I hear it. Enjoy and have a great weekend! !